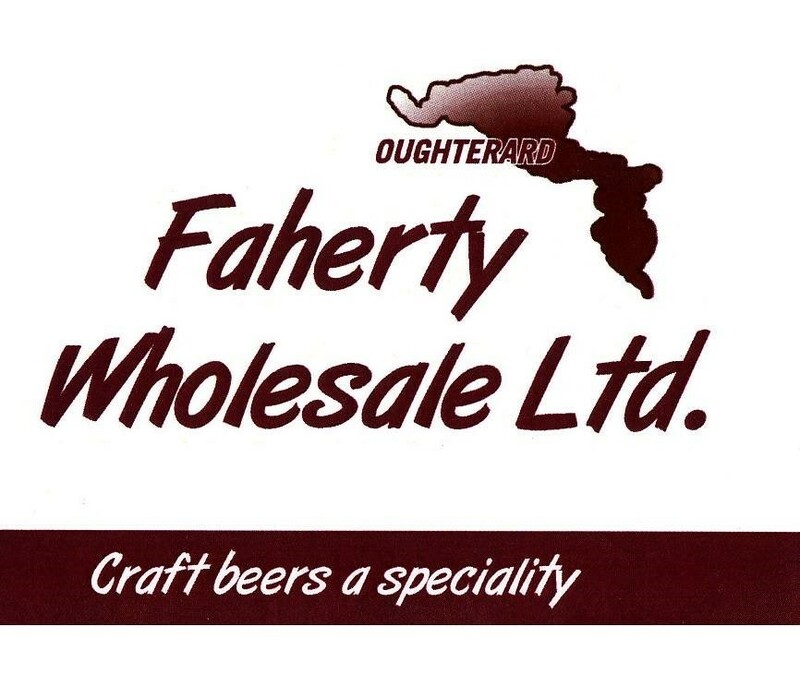 Faherty Wholesale Ltd is based in Oughterard, Co Galway on the shores of Lough Corrib, the biggest fresh water lake in the 26 counties. The company was formed in 2005 as a result of requests for a reliable distribution service for soft drinks, beers, wine and spirits, and reliability is our middle name. In 2009 we expanded our product ranges to include grocery, toiletry and household goods. Our aim is to provide quality products at affordable prices. In addition to being quality driven, we are extremely customer focused and our staff are always available to assist you should you have any queries. Contact us today for details of our pricing, distribution or any other enquiries that you may have.